Runaway bride Danna and her handsome new husband Eric Harmon are happily setting up a new home and business in the small town of Harmony, where only months before they’d been stranded strangers together. While unpacking boxes, Danna finds the gift from Minnie she’d never remembered to open. After finding the delicate silver locket with a young soldier’s picture in it, hopeless romantic Danna has to find out who he is. Once she finds out that the soldier was the only man boutique owner Minnie ever loved, and lost, she’s determined to find out if Humphrey Lewis still loves Minnie. Is there a chance for Minnie to have her happily ever after? It couldn’t hurt to check, could it? 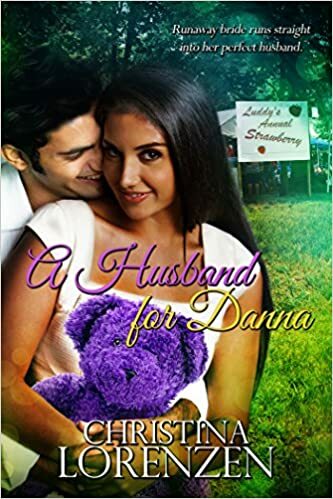 Though she should be working side by sweet with her new husband in their soon to be opening antique shop, Danna becomes more and more invested in this decades old love story. And when she finally tracks down Humphrey, nothing, not even his disapproving grandson or a minor fall, will stop her from reuniting these two sweet people who never stopped loving one another. Christina started writing as a young teen, jotting stories in wire ring composition notebooks. Her first typewriter made it faster to get all those stories out of her head and down on paper. Her love of writing has sustained her through a myriad of jobs that included hairdresser, legal secretary, waitress and door-to-door Avon lady. Luckily for her, writing proved to be successful and a lot less walking than going door to door. 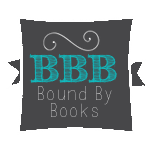 A Wife for Humphrey is Christina’s second novel, the sequel to A Husband for Danna. She is busy working on a Christmas novella. When she isn’t writing or reading, she can be found walking her dog, talking to her herd of cats and spending time with her family.